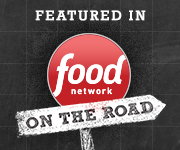 Available in Original and Gluten-Free! 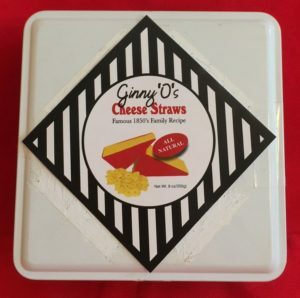 This tin contains about 120 (ten dozen) Ginny O’s Cheese Straws in our “ready to gift” tin. This tin makes the perfect gift for that “hard to buy for” person on your list. 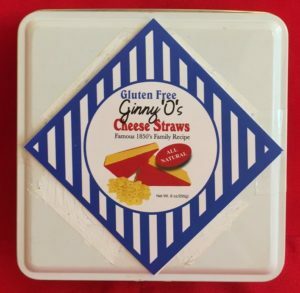 Your party or gathering will be complete with these tasty Ginny O’s Cheese Straws that Oprah Magazine called a “new addiction”.